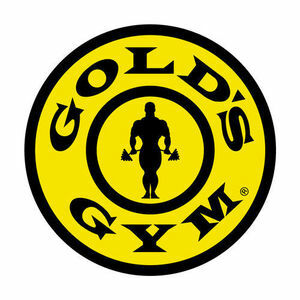 Gold's Gym International, Inc. is an American chain of international co-ed fitness centers. Get the Rockbot app and request the music at Gold's Gym! Are you a franchisee of Gold's Gym?